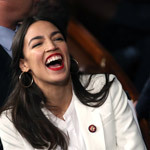 Rep. Alexandria Ocasio-Cortez (D-NY) introduced her "Green New Deal" proposal on Thursday that will provide "economic security" for those who are "unwilling to work," courtesy of the taxpayer, according to talking points distributed by her office. The new legislation, introduced by socialist Ocasio-Cortez and Sen. Ed. 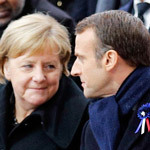 Market (D-MA), states that it aims to move the United States over to 100% renewable energy sources in the next ten years, completely abolishing the use of fossil fuels and internal combustion engines for vehicles. 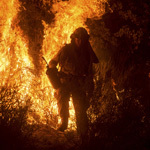 According to Breitbart, the legislation itself claims that “human activity is the dominant cause of observed climate change over the past century,” and calls on massive government intervention into the economy, including the upgrading of every building in the U.S. to meet new standards, and the phasing out of air travel, to be replaced by high-speed rail. 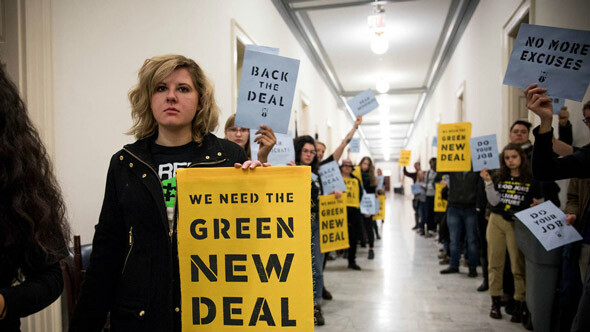 The “Green New Deal” also aims toward “repairing historic oppression” allegedly suffered by various groups. Sen. Kamala Harris (D-CA), a frontrunner for the Democratic Party nomination for president in 2020, announced Thursday that would be a co-sponsor of the legislation in the Senate. 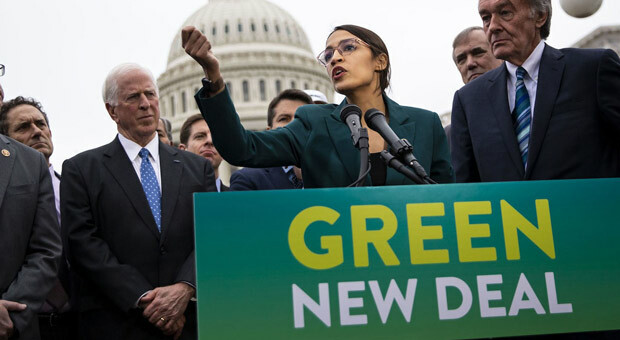 According to the Evening Standard, Ocasio-Cortez’s climate change blueprint has been labeled a “green dream” by Democratic House Speaker Nancy Pelosi. 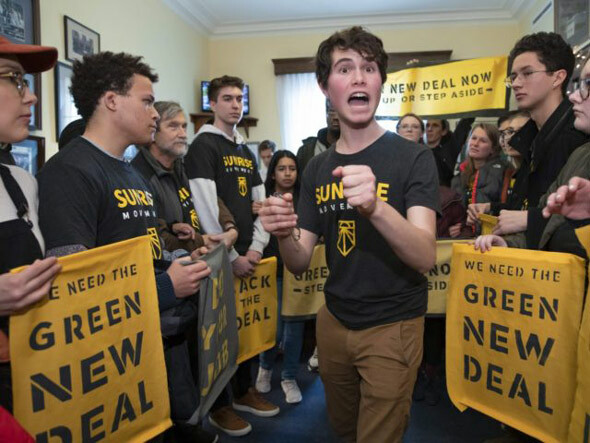 Pelosi welcomed the New York freshman lawmaker’s “enthusiasm” but stopped short of supporting the Green New Deal. Ms. Ocasio-Cortez said she was not offended that her resolution was branded a “dream” by the House Speaker and fellow Democrat, saying she did not consider it a dismissive term. She also downplayed her absence from a select committee studying climate change. The Democrat said she was asked by Mrs. Pelosi serve on the committee, but declined because it focuses on investigations. 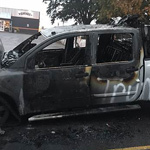 Mrs. Pelosi said: "It will be one of several or maybe many suggestions that we receive.